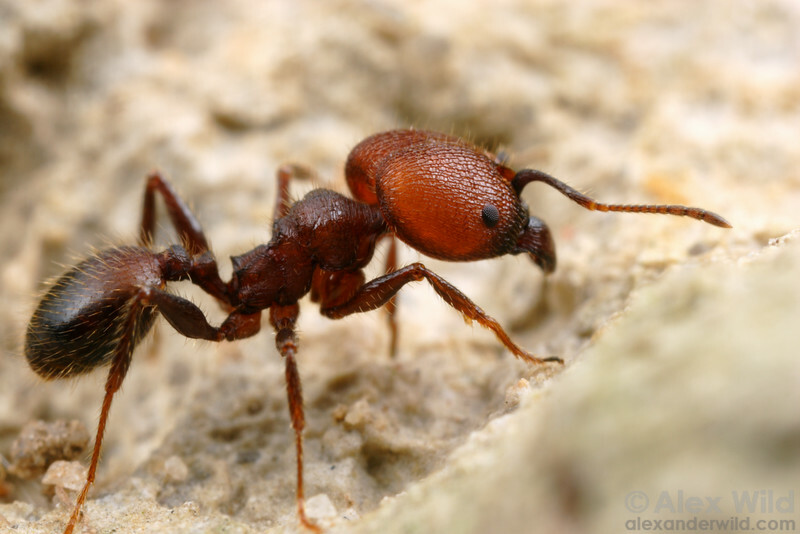 The rise of human civilization has brought significant changes to the world's ant fauna. Previously obscure ants thrive in new urban and human-modified landscapes, transforming themselves into damaging pest species. A great many species have risen to global dominance by hitchhiking around with trade, cargo, and commerce.